It appears as though Evening Extra Magic Hours are set to return in some form at Disney's Animal Kingdom this summer. 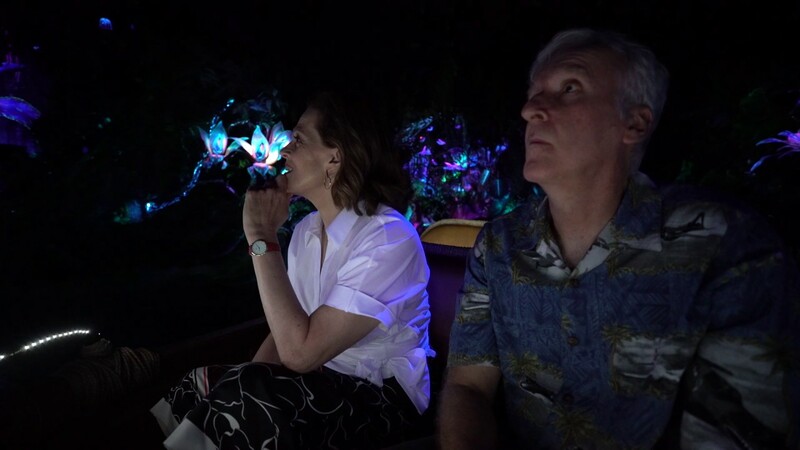 "As a guest of the Walt Disney World® Swan and Dolphin Resort you may explore Pandora—The World of Avatar beyond regular Park hours from 11 pm to 1 am nightly, May 27th to July 4th 2017. 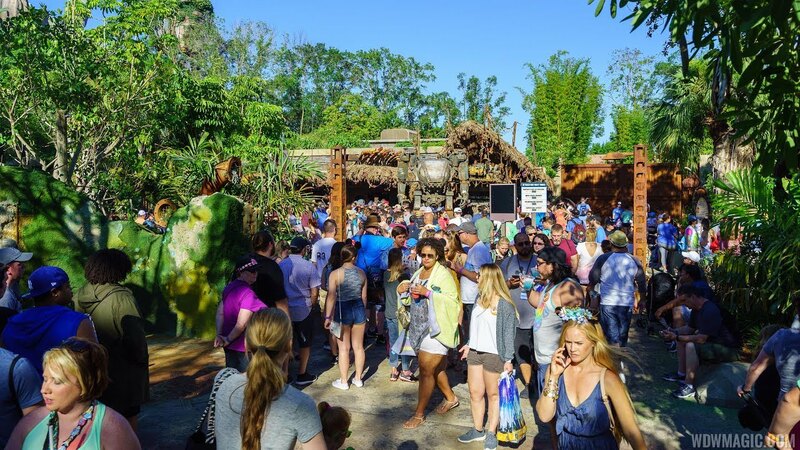 This benefit is in addition to the Extra Magic Hours already available to you at Disney’s Animal Kingdom Theme Park." 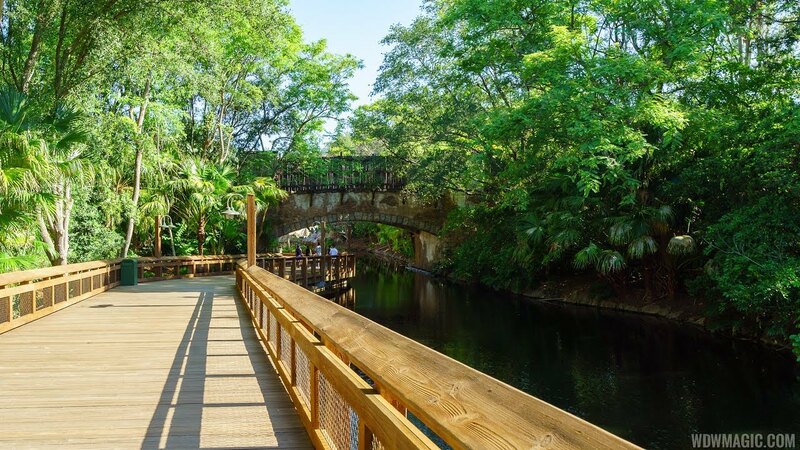 It isn't yet clear if this new offering will be made available to guests beyond the Swan and Dolphin, or if it will include just Pandora, or the entire park.